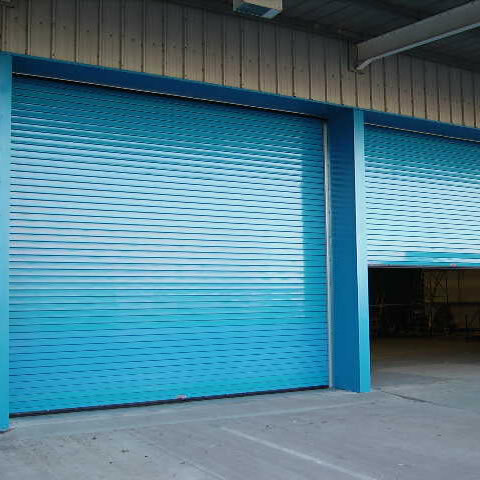 The Delta Insudoor range of Roller Shutter doors offers a top-quality solution when it comes to managing an opening, across a wide range of sectors. The Delta INSUDOOR 1000 is a practical, visually appealing design that provides an ideal solution for modern, contemporary buildings – whether they are industrial, commercial, retail or domestic environments. The compact nature of this door lends itself to openings where space is at a premium but high security and insulation is still required. The curtain is constructed from pre-galvanised material with CFC free-foam injected into the 94mm multi-ribbed twin-walled lath section. This provides a top-rate thermal performance and minimises energy waste, thus reducing costs and your carbon footprint. The Delta INSUDOOR 1000 is designed for medium to high use openings and would suit WAREHOUSES and LOADING BAYS. It’s also ideally suited to buildings/sectors that rely on TEMPERATURE CONTROL for products – such as the PHARMACEUTICAL and FOOD and DRINK industries. 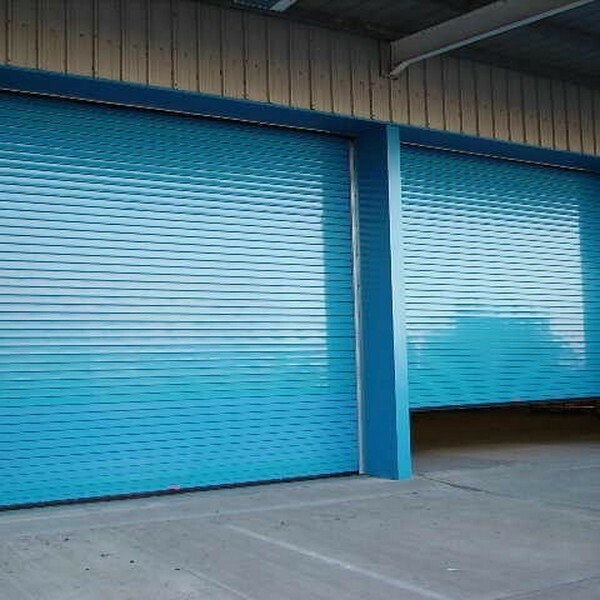 The doors are also widely used in buildings that store TOOLS and AUDIO-VISUAL equipment. The interior and exterior finish of the DELTA INSUDOOR 1000 comes in either galvanised steel or Decotherm ribbed profile to RAL 9002. The bottom of the curtain incorporates a yellow seal retainer and rubber weather seal. The maximum sizes available are 7000m (w) and 6000 (h). All of our DELTA INSUDOOR 1000 DOOR is supplied with a two-year parts and labour warranty, as standard, providing the equipment is maintained in accordance with the manufacturer’s recommendations and not modified in any way. To help protect your investment, full maintenance packages are available. 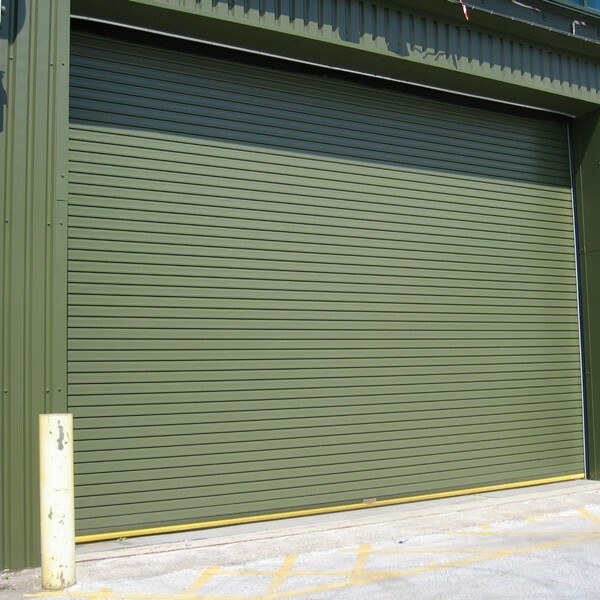 The door must be serviced at least once a year or every 100,000 cycles. ENERCO recommends that a service be done six months after installation. Full details of the servicing requirements are available.